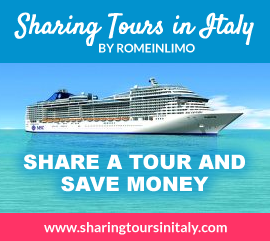 We specialize in tailor made personalized tours in Rome, and throughout Italy. We employ only professionals, which allows us to provide the utmost quality of experience for our clientele. Our company mandate centres on the satisfaction of our clients, as we aspire to only the highest standards of service. We believe that the best advertising is a happy client; one who will recommend us to their family and friends, and use our services again in the future. 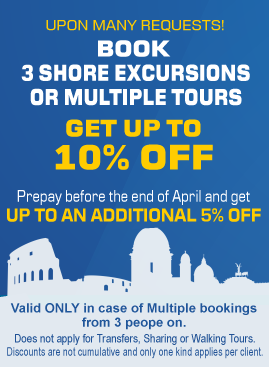 For your convenience and enjoyment we offer luxury sedans, vans, and mini-buses, accompanied by knowledgeable drivers who are eager to make your experience in Italy memorable. 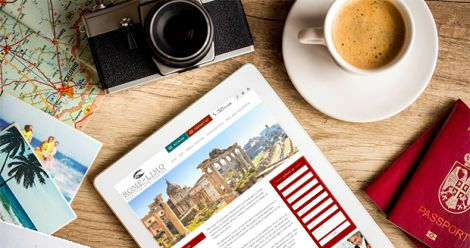 At your request, we provide licensed tour guides with exceptional knowledge of Italian culture, art, and historical sites. 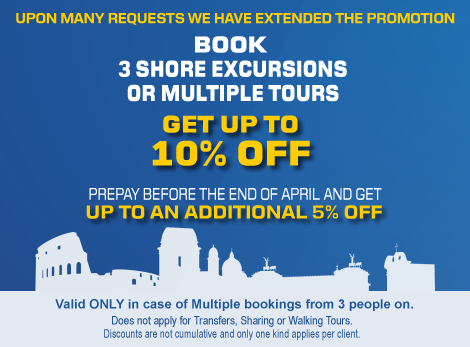 Our job is to make your trip unforgettable!